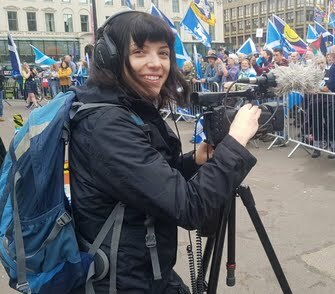 Renée de Villiers is a video journalist based in Edinburgh, United Kingdom. She has over 10 years experience as a video journalist. She produces, films and edits TV news and feature packages. She has worked for international news wire agencies including Associated Press and Agence France-Presse. Renée is comfortable both on and off camera and has in the past worked as an on camera field reporter for a South African nightly news programme. An older sample of video reporting in South Africa. 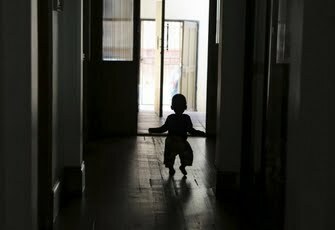 I did a story on a safe haven for abandoned babies in Johannesburg, South Africa, for Associated Press.